In this self portrait taken in Mexico in May 2018, Blanca Orantes-Lopez poses for a photo with her 8-year-old son, Abel Alexander, during the monthlong journey from their hometown of Puerto La Libertad, El Salvador, to the United States-Mexico border. 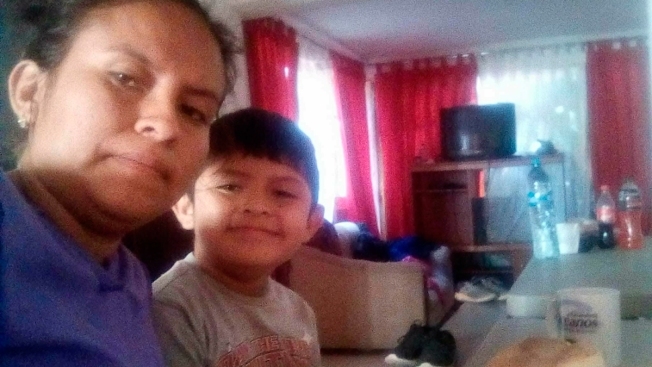 Orantes, a Salvadoran mother, says she hasn’t spoken to Abel in a month, since immigration officials separated them after they crossed the U.S.-Mexico border to seek asylum. 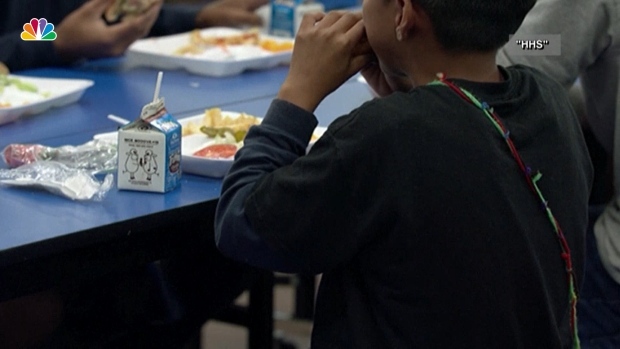 The call came at mealtime — an anonymous threat demanding $5,000 or her son's life.